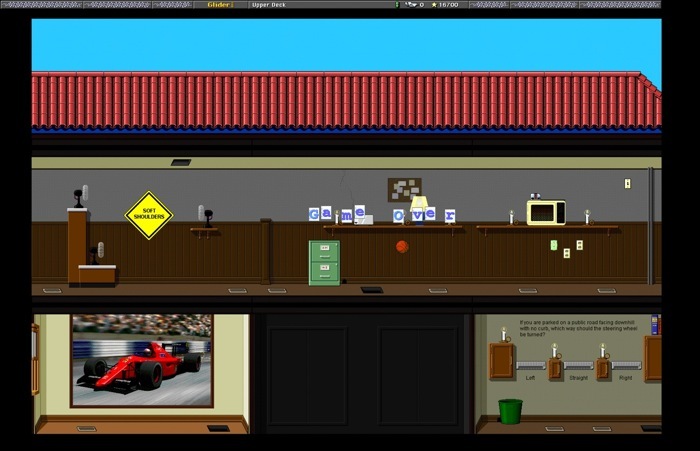 The quintessential paper plane simulator, John Calhoun's shareware classic Glider first emerged in 1988 "for all Macs". 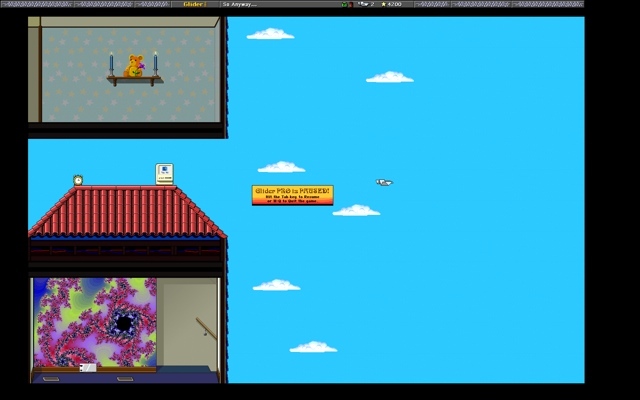 Its basic premise involved the player guiding a paper plane through 15 rooms, while avoiding obstacles (including a cat) and keeping the "glider" airborne, with the help of upward air movement from vents. 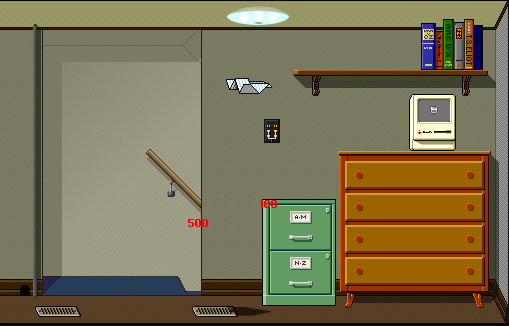 Subsequent versions added new rooms, features, and obstacles, but the gameplay remained essentially the same. 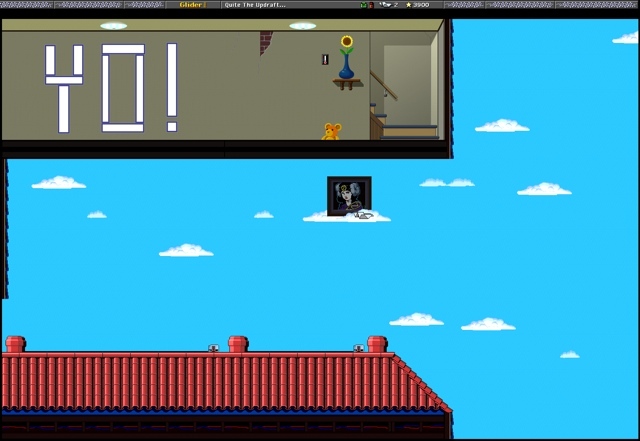 Glider's simple mechanics and undeniable charm spawned a dedicated fan community, consisting mostly of modders, who created new levels or "houses" for the game. There was even a fanzine for a few years in the mid-90s. 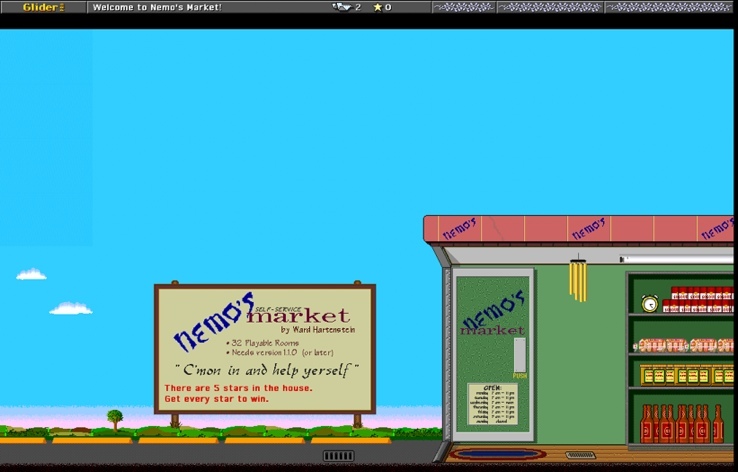 Glider PRO, the fifth major version of Glider, was released in 1994 for Macs running System 7 or better. It was repeatedly updated to run on newer hardware, and even got a commercial release on CD, before publisher Casady & Greene went out of business in 2003. 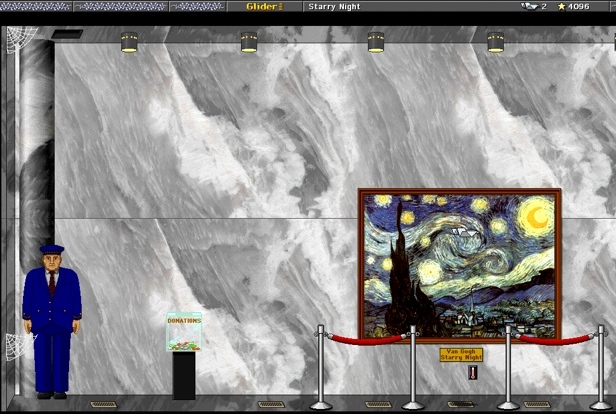 John Calhoun released all versions of Glider as freeware soon after. The Mac isn't exactly known for its ability to play games. And given the repeated snubbing from big publishers and developers in recent years, this isn't without reason. But it hasn't always been a wasteland for games, sparsely populated by a handful of the PC's sloppy seconds. In this series of articles I will discuss the highs and lows of Mac gaming. We start with some history, then we will look in-depth at the current situation, and finally we will take a look to the future. 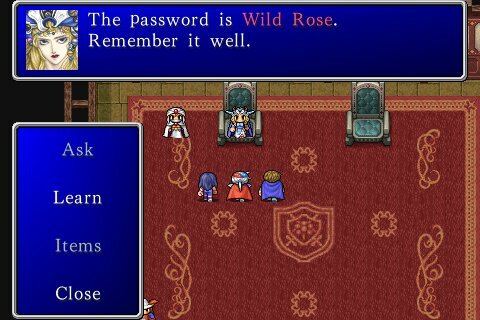 Seems like there's just a ton of iPhone news for us over the past couple days; and now we have news that Square Enix is bringing one of the most successful RPG series of all time to the iPhone and iPod Touch. In December of 1987 the original Final Fantasy was released for the Nintendo Entertainment System. 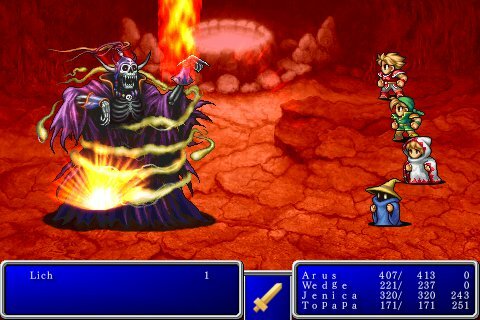 Since then Final Fantasy has released twelve sequels (most recently Final Fantasy XIII for Playstation 3 and Xbox 360) and countless spin-offs. 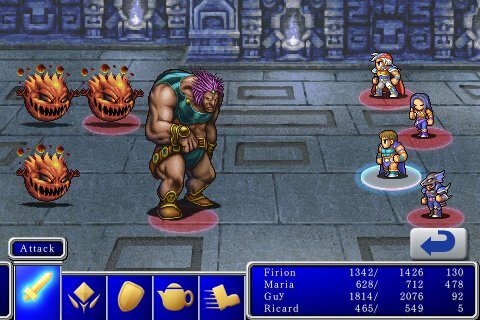 "Over 20 years since the original releases, FINAL FANTASY and FINAL FANTASY II are coming to iPhone / iPod touch! Release date: TBA. Stay tuned!" 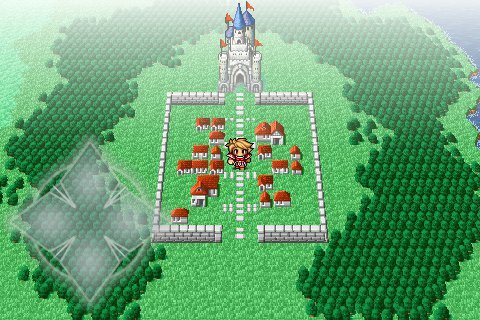 The interface appears to be slightly modified from the original GUI elements we have seen in previous remakes of the game. This implies that Square Enix is taking advantage of the touch screen to navigate menus as opposed to other ports and remakes which have centered around an overlay gamepad. View more of the screenshots after the break. byuu on the forums pointed out an update to the popular Super Nintendo emulator Snes9X. This open source emulator sports incredible compatibility and has been the most popular Super Nintendo emulator for Windows and Mac for years. This update includes a large amount of bug fixes, an updated sound core, and some Leopard and Snow Leopard specific changes. While Snes9x sports a must faster emulation core, if you are looking for cycle-exact emulation try out Richard Bannister's BSNES. In 1983 the world of console gaming changed with the introduction of the Family Computer from Nintendo. The Famicom (Family Computer) didn't find its way to North America, Europe, and Australia until 1985 as the Nintendo Entertainment System (NES); and singlehandedly ended the video game dark ages. Today the Nintendo Entertainment System still ranks in the top ten of best-selling video game systems, and is by far the most emulated video game system. Nintendo standardized the practice of producing the hardware and a small collection of software for their system, while licensing third-party developers to also produce games. This gave the NES a huge software collection, launching the franchises of Super Mario Bros., The Legend of Zelda, Metroid, Mega Man, Castlevania, Final Fantasy, and Dragon Quest. Individual classics include Duck Hunt, Golf, Teenage Mutant Ninja Turtles, Baseball, Tetris, and Excitebike.